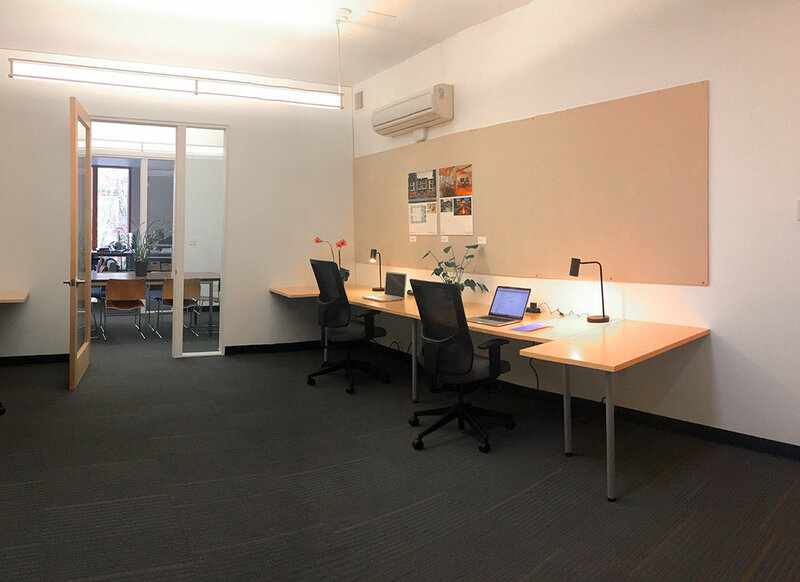 Furnished office space in East Burnside's flourishing 20's blocks, near Heart Coffee, Screen Door, Tusk, Providoré, and Whole Foods. It is an upgrade from shared spaces such as WeWork, Central Office, Collective Agency, and NXT. The space is available for lease beginning June 1 through Dominek Architecture, LLC.